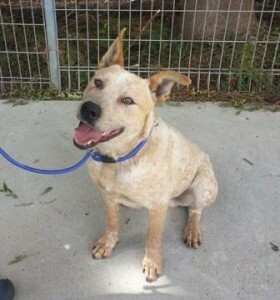 “Hercules”: Stumpy Tail Cattle Dog x, Young Male – Adopted. 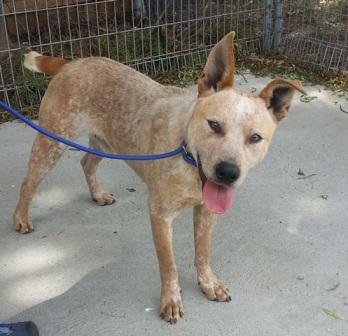 UPDATE: Hercules is now in care with ACDR. So far, he is proving to be an intelligent, biddable student who is very affectionate and gentle. He will make someone a fantastic best mate. 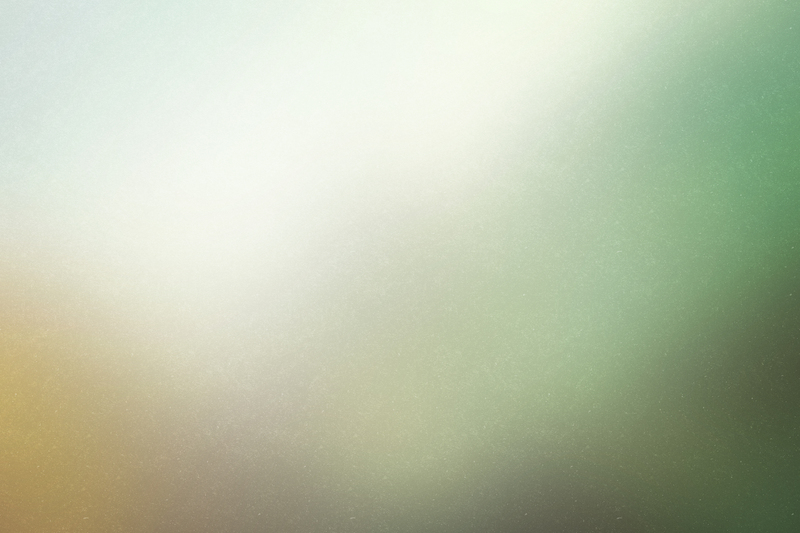 More info coming soon……. Disclaimer – The information contained in these profiles is provided as a service by ACT Rescue and Foster Inc. – a volunteer, non-profit organisation unaffiliated. The information represents behaviours observed on the day of testing only. Every effort is made to ensure that all the information is correct however you should always satisfy yourself that a dog is suitable for you before fostering or buying it. ACT Rescue & Foster Inc does not accept any responsibility for matters arising from the use of information provided on these profiles. Very friendly and gentle boy who likes to nuzzle into handler. He walks well on lead and although strong doesn’t seem to use his strength when walking. If he was distracted though he’d need someone able to manage him. He has a gentle mouth when taking treats and is responsive and very willing to learn. He’s calm too and didn’t jump up at all! He seemed to only know sit but it didn’t take him long to learn how to drop. We were impressed! He was also really focussed on handler through the test so would be easy to continue his training. Although very friendly with a female Chihuahua mix he was stimulated by a large entire male lab/golden retriever so probably best with female dogs at least until he’s desexed. A handsome, friendly and affectionate dog with a longer than usual stumpy tail.